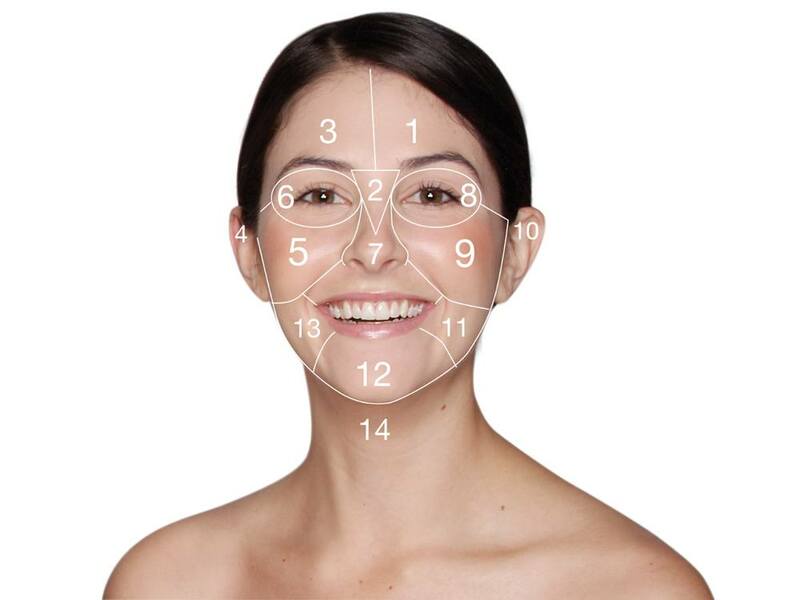 Unbalanced pigmentation can add up to 12 years to a person’s perceived age. Age spots and uneven skin tone are perceived as ‘aged skin’ while uniform, even skin tone is perceived as ‘healthier and younger’. These perceptions have led to a dramatic increase in demand for products that treat Hyperpigmentation. Unfortunately not all products are formulated with ingredients that are safe or kind and some can even cause further/permanent damage. 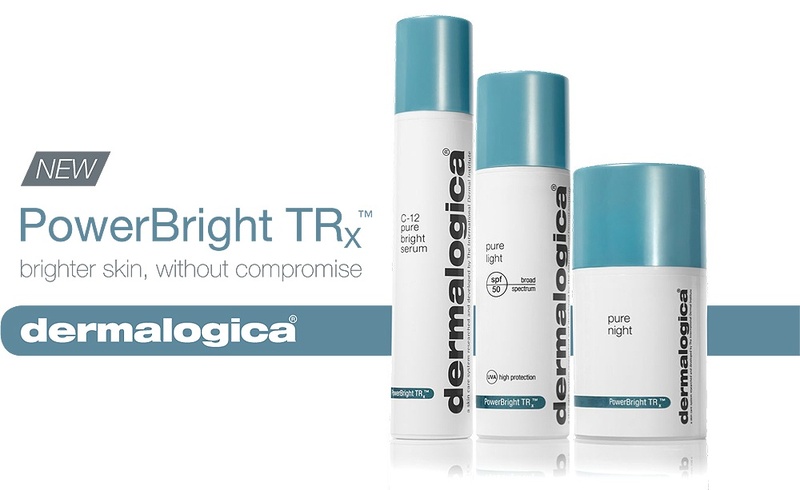 Dermalogica’s new PowerBright TRx is the safer alternative. When integrated with any Dermalogica regime, it brightens and helps balance skin tone whilst preserving the quality and integrity of the skin. When treating Hyperpigmentation its success generally depends on the cause. UV exposure? Trauma, acne or hormones? 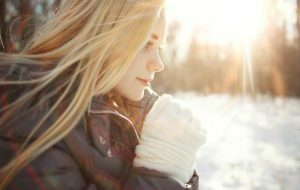 UV rays or injury will generally respond well if caught early, while Melasma and other hormonal influences are more difficult to treat. Hormonally induced melanin can be confined to the upper layers of the skin, but can be found in the deeper layers, known as the dermis making it difficult to treat. Once hormonal fluctuations subside the Hyperpigmentation often disappears, unfortunately once Melasma manifests in the skin it is more likely to develop again. Recent studies in China have indicated a possible link between pigmentation spots and contact with pollutants in the air, such as exhaust fumes adding environmental toxin exposure to the list of likely Hyperpigmentation triggers. UV Exposure: age spots or liver spots on forehead, upper cheeks, hands and other areas frequently exposed to the sun. Post-inflammatory Hyperpigmentation (PIH): Discoloured marks from breakouts or wounds. Melasma (hormones, pregnancy, contraceptive pills, ovarina disorders): Irregularly-shaped brown patches in the centrofacial area (forehead, cheeks, nose, upper lip and possibly chin or jawline). Other (stress, medication, topically-applied products, pollutants) Vary. Stress-related pigmentation my be visible around temples, jawline and sometimes above eyebrows. Fortunately, there are many skin-brightening agents available to combat Hyperpigmentation and fight the signs of ageing effectively and safely. 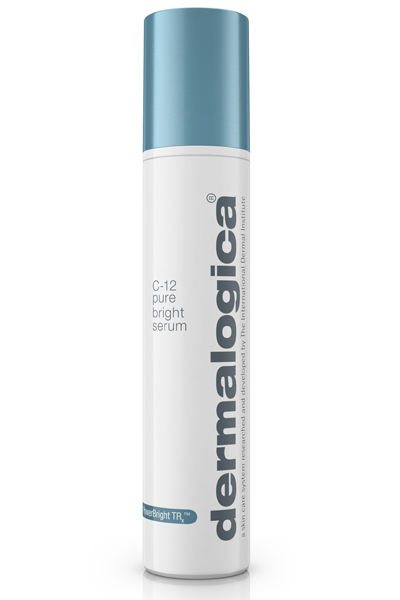 The experts at Dermalogica have studied these agents and mechanisms known to impact the melanin formation. By knowing the process they have developed products that can safely control the melanin production process by influencing different steps along the way. All the ingredients in the products play a vital role in helping in the fight against Hyperpigmentation and ageing. There are a number of important steps involved and they all work hand in hand. 1. Inhibiting Melanin production: Phytic acid found in rice extract helps slow down Tyrosinase, a key catalyst in the production of melanin, along with Licorice, Red Algae and Brown Algae. Lactic is acid is also a key inhibitor along with being a key product for skin brightening with its exfoliation properties. 3. UV Protection: By using sunscreens and anti-inflammatory agents the signalling process to produce melanin can be restricted. 4. Exfoliation: In addition to using skin brightening agents that control the melanin production and inhibits the triggers of pigmentation we must also remove existing melanin from the skin. For this reason exfoliation is a critical step in the treatment of Hyperpigmentation. 5. Treatments: Chemical exfoliation (Lactic acid, Phytic Acid, Pumpkin Fruit, Salicylic Acid) is excellent for hormonal or sun-induced pigmentation. They will break down and dissolve skin cells, aiding in cell renewal. 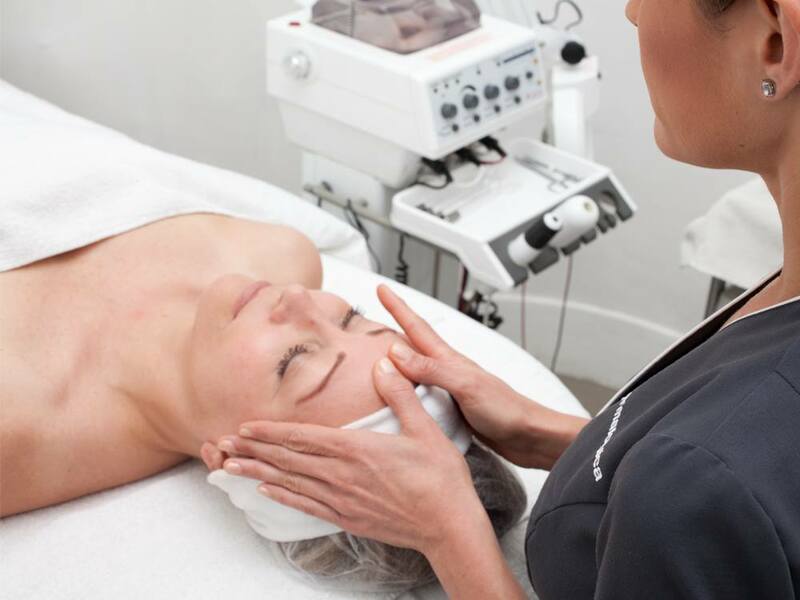 Chemical Peels such as Dermalogica’s BioSurface Skin Peel which contain stronger concentrations of the above ingredients can also help accelerate results when used as part of a skin treatment program in conjunction with using products that contain exfoliating and skin brightening agents. Physical exfoliants such as rice bran (Daily Microfoliant) and magnesium oxide (Multivitamin Thermofoliant) are ideal if you have no inflammation as they help smooth and polish the skin, and aid product absorption. A potent skin brightening serum that helps combat Hyperpigmentation and balance uneven skin tone. 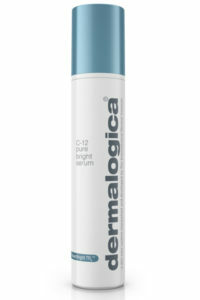 Used religiously it helps treat and prevent Hyperpigmentation for powerfully enhanced skin brightening. After cleansing, apply directly to areas of uneven skin tone. For best results, use twice daily. Allow one minute for product absorption prior to applying further products. This advanced, medium-weight daytime Broad Spectrum moisturiser treats Hyperpigmentation while shielding the skin from pigment-inducing UV light. The product is more wearable and less likely to cause sensitivity due to Olesomes, a naturally-occurring plant-oil capsules that act as emulsifiers, helping increase the performance of the SPF without adding more chemical sunscreen. 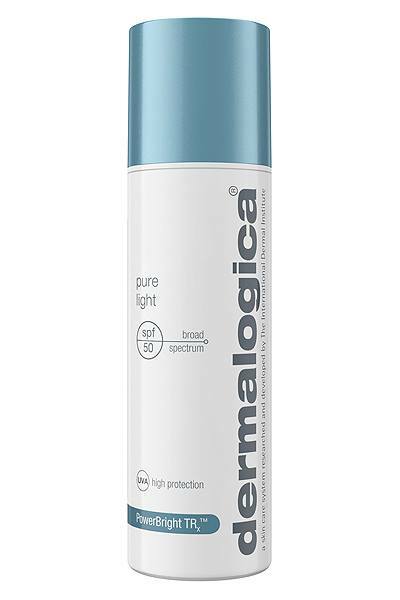 Smooth a generous amount of Pure Light SPF50 to face and neck, avoiding the eye area, preferably 30 minutes prior to sun exposure. A nourishing overnight treatment cream that strengthens dermal collagen and stimulates cell renewal. 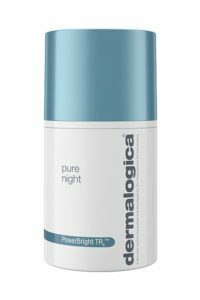 It also hydrates while helping to restore skin luminosity, control Hyperpigmentation and maximise PowerBright TRx results. 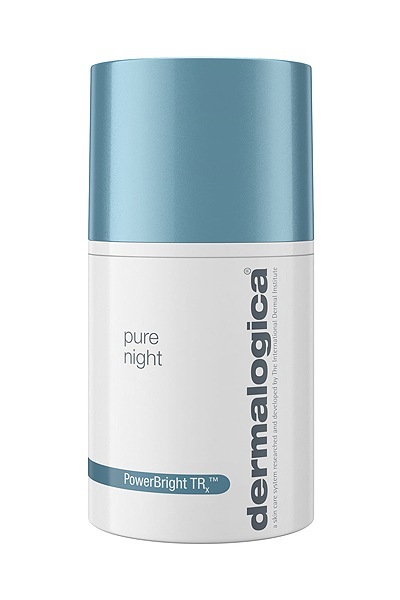 While PowerBright TRx contains powerful exfoliation agents you may want to accelerate the exfoliation process with a series of chemical peels, professional exfoliation treatments as well as MicroZone Treatments to help remove existing melanin and improve penetration of melanin-controlling actives.